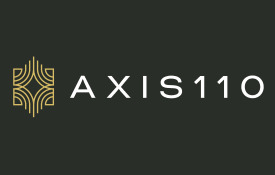 At Axis 110, we invite you to start fresh and live the life you deserve. 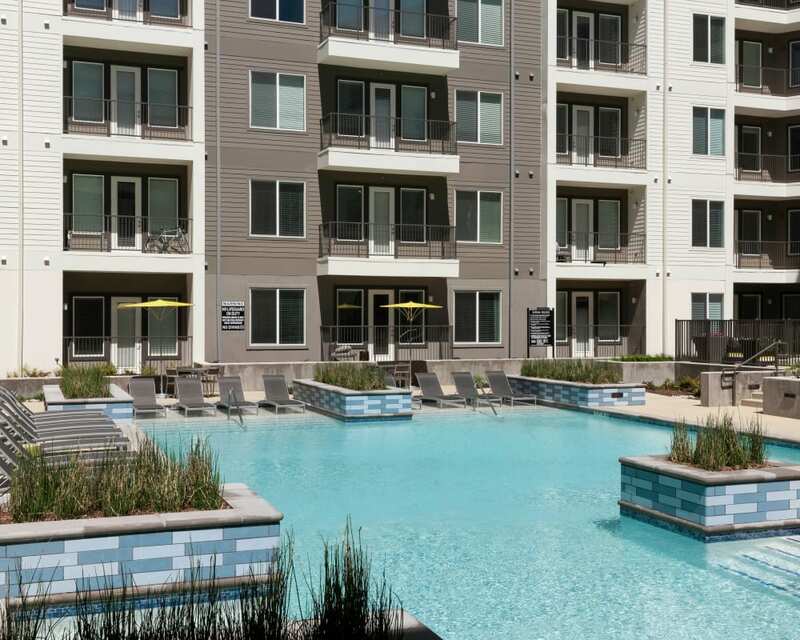 With Studio, 1 & 2 bedroom apartments in Richardson, Texas, you’ll have no problem finding exactly what you’ve been searching for. 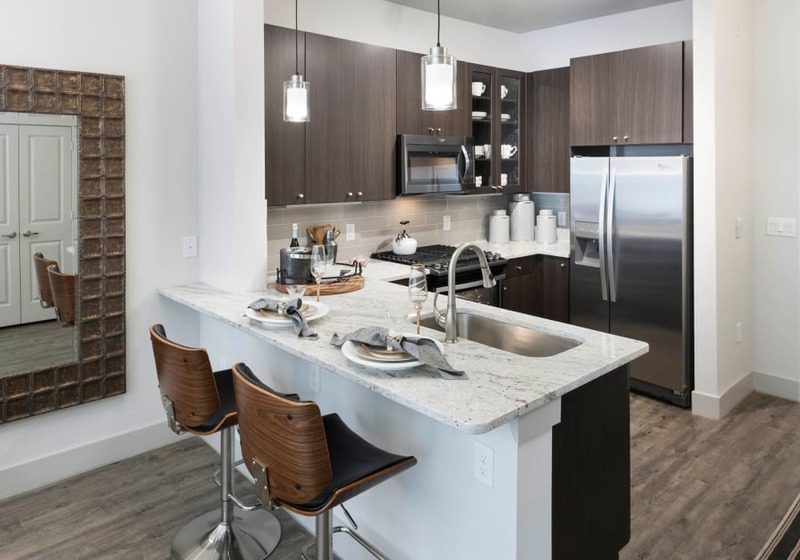 From warm interiors to convenient community amenities, Axis 110 will provide you with everything you need for a happy life. 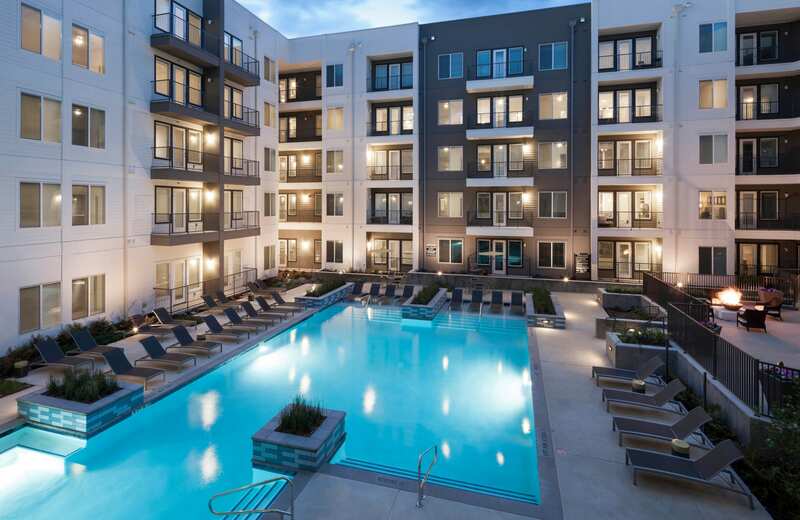 Check out our Features page to learn more about our Richardson apartments for rent.  Visit our Amenities page to get a better feel for all the benefits that come with living at Axis 110. 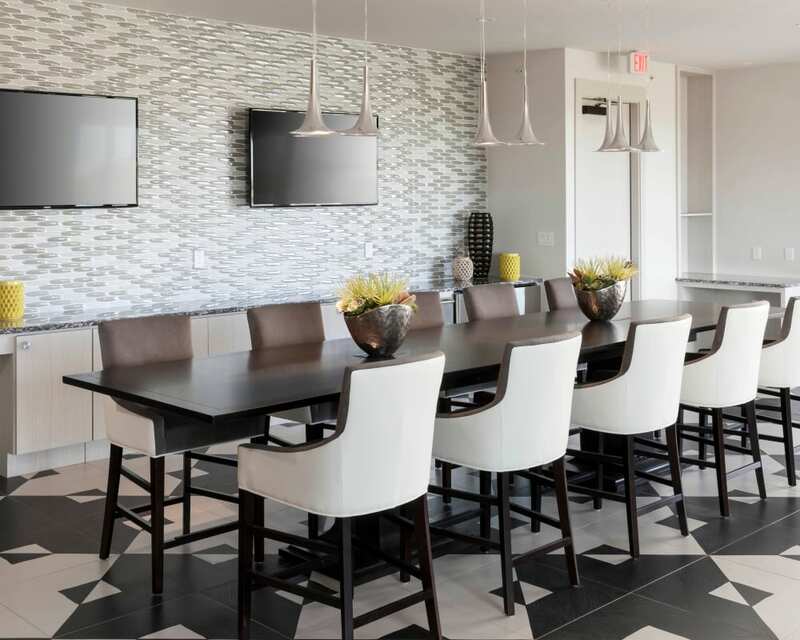 As you scroll through our photo gallery of Axis 110, imagine decorating your new home in a way that reflects your personality and interests.  Or, picture yourself taking full advantage of our community amenities. 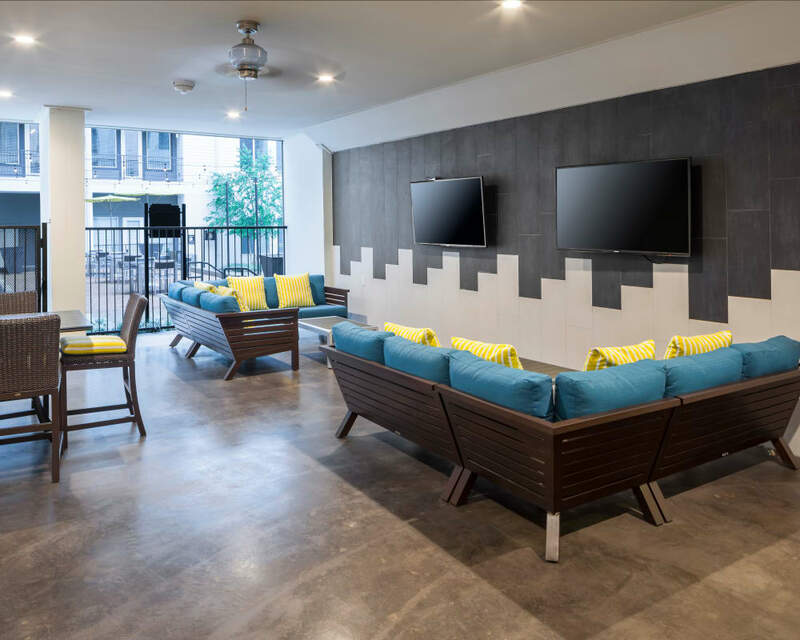 All of this, and more, is yours when you choose our Richardson apartments as your next home. 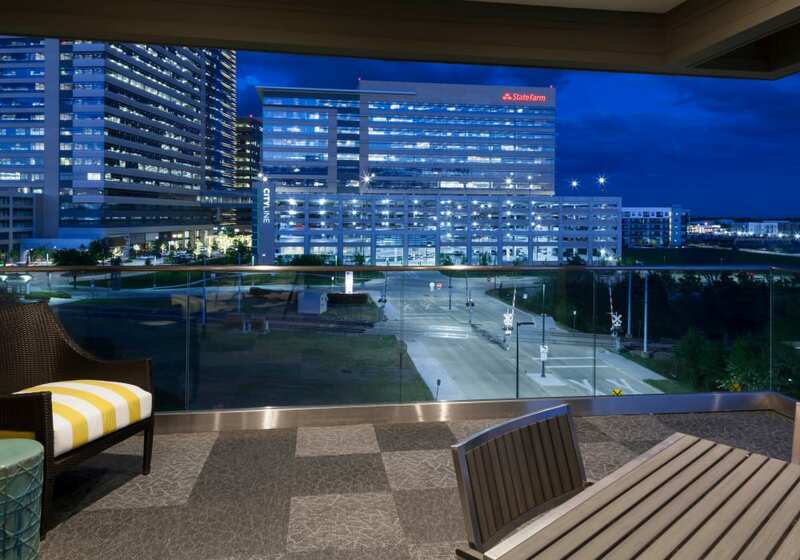 Our convenient location in Richardson, TX, near Plano will give you quick access to the things you enjoy the most in life. 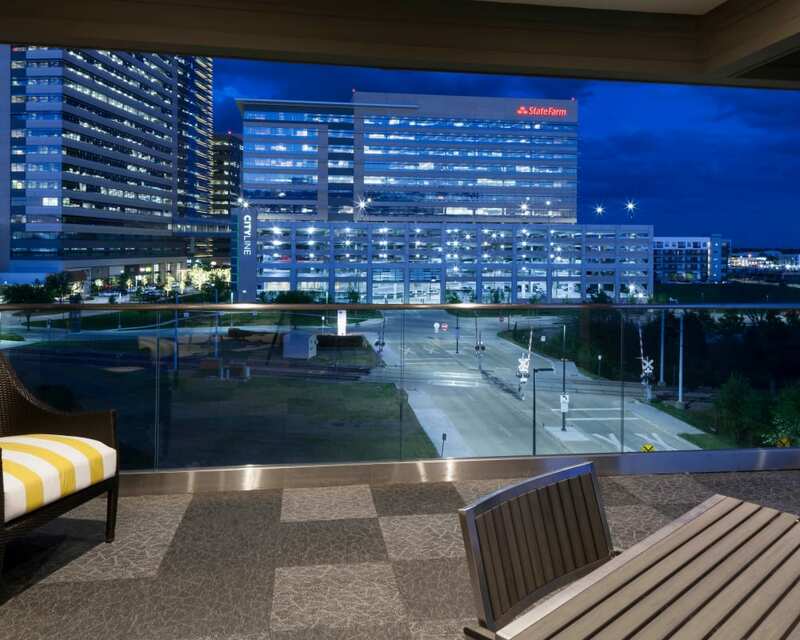 When you move into Axis 110, you will be right next to entertainment, dining, and shopping as well as being in close proximity to UTD and many career-boosting job opportunities.   Visit our Neighborhood page to learn more about all the opportunities that North Richardson has to offer.